Every day I make meals, do dishes and I spend 15 minutes waltzing through the house and picking up kids junk, which I place on the craft table in the living room. I wash all the laundry on Fridays. On the weekends everyone takes their own junk off the craft table and takes it to their rooms. Then they need to clean their rooms, but they decide how to "clean" it. It is their space after all. I used to go and re-clean their rooms. That is just insanity. The kids also need to pick up the basement playroom and TV area. My husband vacuums on the weekends and we clean bathrooms and the kitchen, but I seldom mop or dust. On Sunday I fold all washed laundry and give each kid their basket. They can put it away, or not. It isn't my problem if they want to live out of a basket. Life is so much more enjoyable since I started letting the non-essential chores wait. After all, moms need breaks, too! Right??? 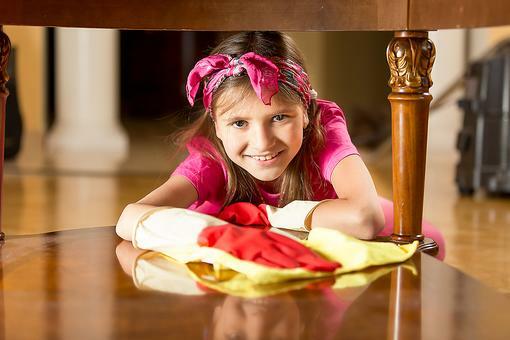 6 Reasons to Ask Your Kids to Help You With the Housework! Chill Out This Weekend! Why You’ll Be a Better Mom, Friend & Co-Worker for It! Amen, Heather Holter ! Glad you shared this with us so other parents can relate!! I doubt anyone is going to die wishing they had cleaned more! Good lord no way waste time picking up the kids stuff when they Little. They just make another mess. And laundry do one day a week to! The meal Thing I been stuggling with this week since I been working till 3:30 and get home Jusr as kids get off the bus. But another great tip! 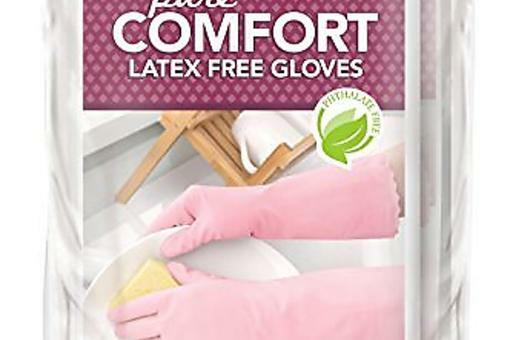 Clean Ones Pure Comfort Gloves Makes Cleaning Safer & Easier! 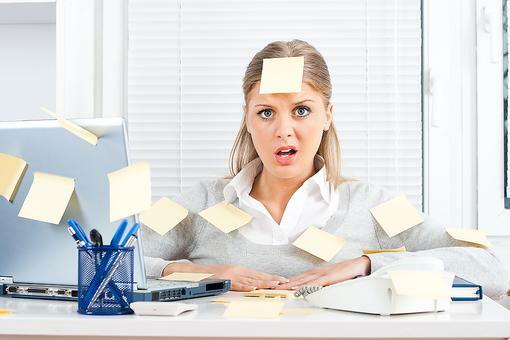 Housework Shortcuts: Mom, When It Comes to Cleaning, Why Not Skip Some Stuff!